Where to go if you only have a week to experience a truly unique part of the world? The answer: Colombia. If you think a week isn’t enough to tour the beaches, coffee regions, and metropolitan cities of this reemerging country, think again – we’ve made it possible. 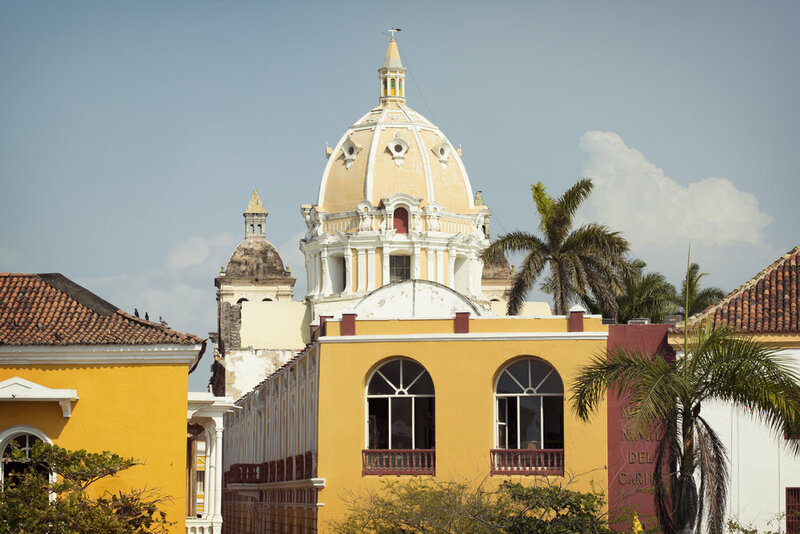 Check out the resurgence of culture, art, and food in Bogotá and Medellín, dive deep into the Caribbean vibe in Cartagena, and enjoy the Latin-Caribbean fusion of flavours in local cuisine. All this in only nine days. Start packing now. Experience the unique culture of Colombia, drink world-renowned coffee in the lush mountains, people watch from a café in Medellín, soak up the sun in Cartagena. Take a morning hike through the Cocora Valley before an afternoon arrival to Salento town. Continue the full coffee experience in the region of Quindío. Enjoy another free day, opt to visit the nearby town of Guatapé, with its colourful houses and famous rock. Or, ride the metrocable, a cable car part of Medellín’s public transportation, for sweeping views of the city and surrounding mountains. Hotels (7 nts), hacienda (2 nts). Plane, private van, public bus, 4x4, walking.